“Coming of age for Swazi girls is tough. A tiny African nation of one million, Swaziland is ruled by one of the world’s last remaining absolute monarchies. Its age-old tradition of polygamy and its relaxed attitude toward sexuality have met in a devastating combination for women: Swaziland reports the highest percentage of HIV-positive people in the world, with the hardest hit being young women. 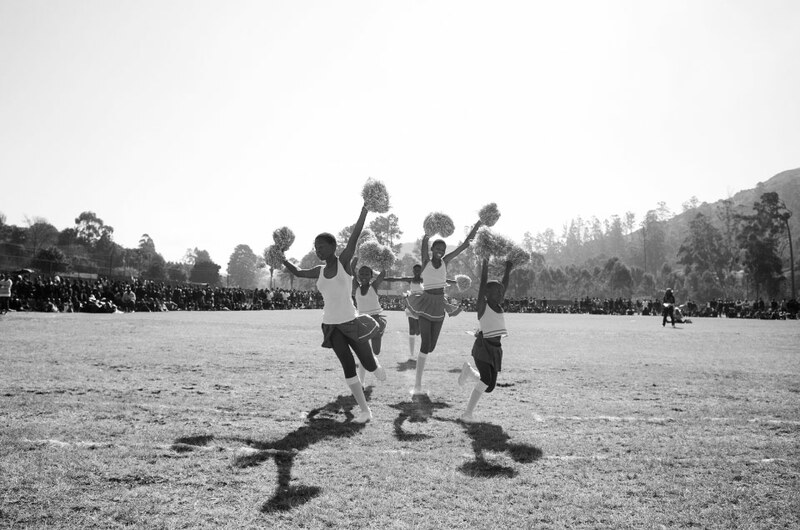 For every two young Swazi women, one is HIV-positive. Life expectancy has dropped from 61 to almost 31 over the past ten years.